The Ukrainian Parliament considers two models of new Electoral Code: with open electoral lists and open nationwide lists from every party. Olena Sotnyk, MP from Samopomich claimed this on the air of 112 Ukraine. ‘This Electoral Code (bill № 3112-1) literally offers to remove plurality voting. By the way, currently, two models are being considered. The first model is the opening of the regional lists, which basically is the plurality voting, as for me. Also, there are opened lists, which is the only list from a party, nationwide. As far as I know, as of today, there is no consensus among the political powers,’ Sotnyk said. 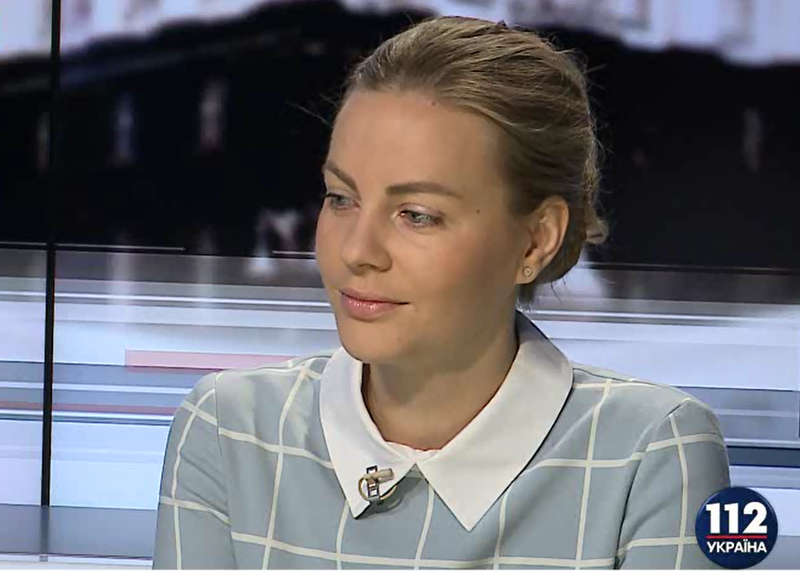 According to her, the project of the Electoral Code is almost ready to be considered in the Ukrainian Parliament at the second reading. ‘Precisely, today, there was a meeting of the conference on the priority bills to be considered in Verkhovna Rada, and this Code is one of the prior ones. It means that we can expect it to appear there. I need to say that a key problem has turned up again – the high number of amendments. There are 4 thousand amendments. It means that it can be viewed at least one and half of the plenary week,’ the Member of Parliament noted. Reportedly, on November 7, 2017, the Ukrainian Parliament endorsed bill № 3112-1 Ukrainian Electoral Code Project at the first reading. The document in the first reading provides the system of opened lists in the elections of the members of Parliament, as well as a 4% barrier to the parliament. » Three demands of the opposition: Is Ukraine’s government ready to fulfill them?